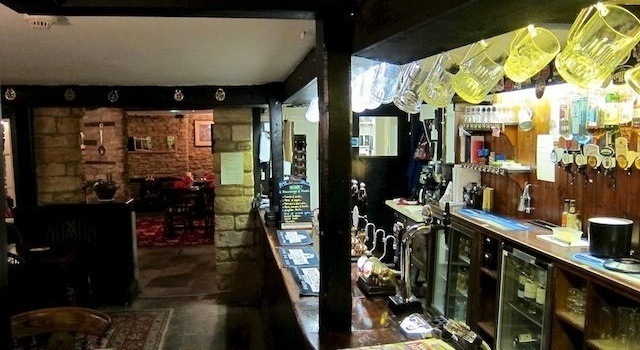 The Manor Arms, a charming 16th Century Coaching Inn is situated in the small picturesque village of North Perrott close to the Somerset Dorset border. 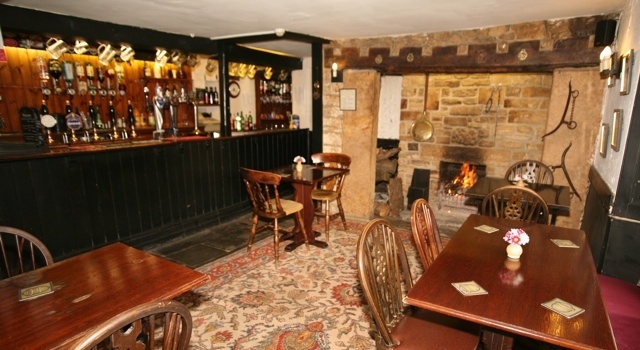 With its Inglenook Fireplace, Open Fires, Flagstone Floors and an excellent reputation for food, the pub offers both Bar and Restaurant menus, 9 En-suite bedrooms and is an ideal base for touring the South West. 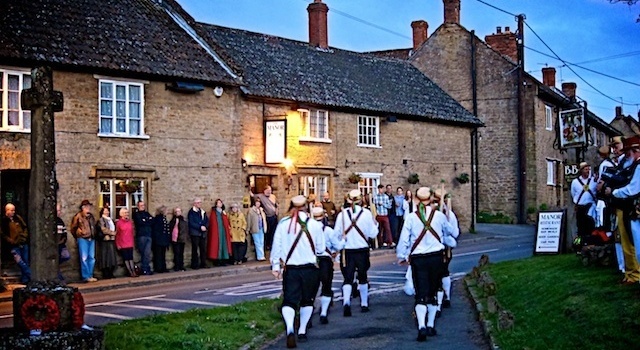 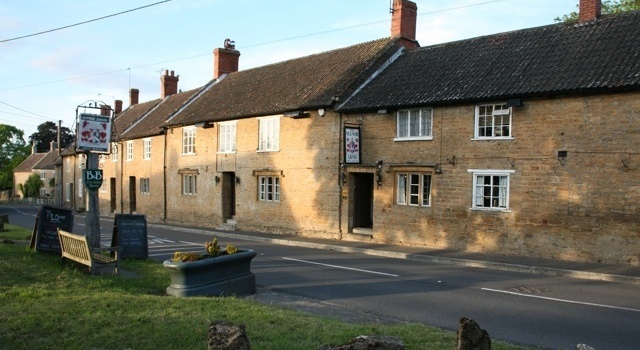 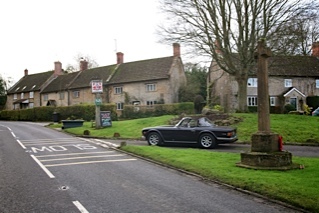 The Manor Arms is a true traditional village inn where a warm welcome awaits you.